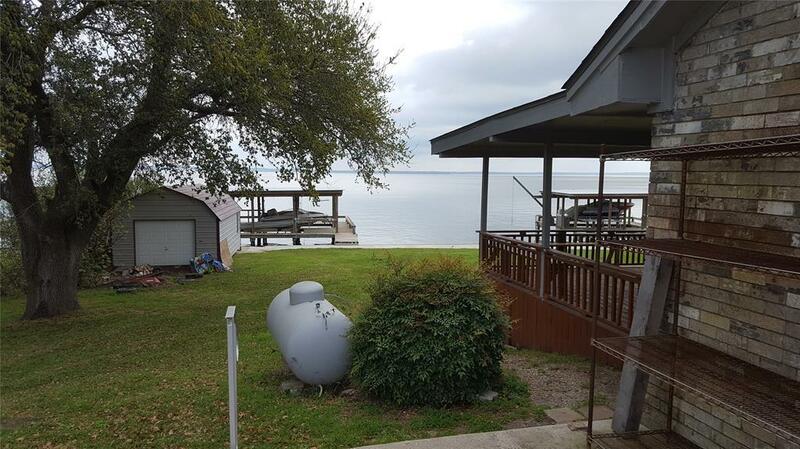 Come check out this beautiful brick home on Lake Livingston, I mean right on Lake Livingston! Located in point lookout estates, with clubhouse, pool, and many greenery areas for residents, this is a great neighborhood! This property backs up to a wooden bulkhead which is in great shape, with a two lift boat house and covered slips. 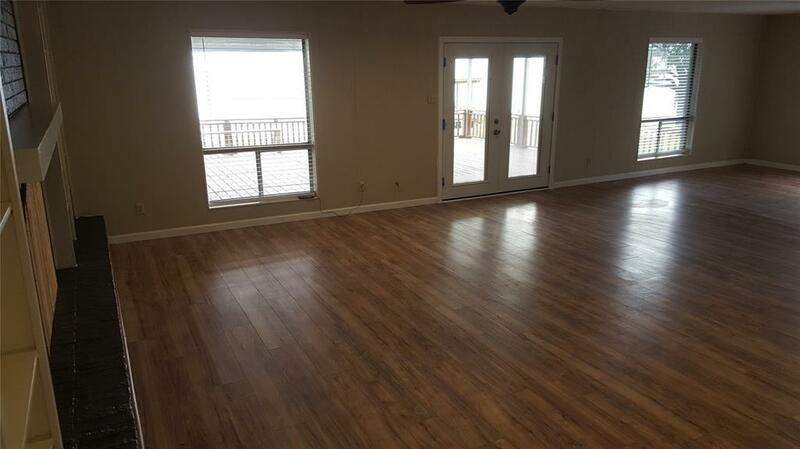 Sit on the huge back deck in the evening while looking out over beautiful Lake Livingston or sit inside in the living room, dining room, or the two bedrooms on the second floor, which all overlook the lake so you don't have to be out in the heat to enjoy the lake! 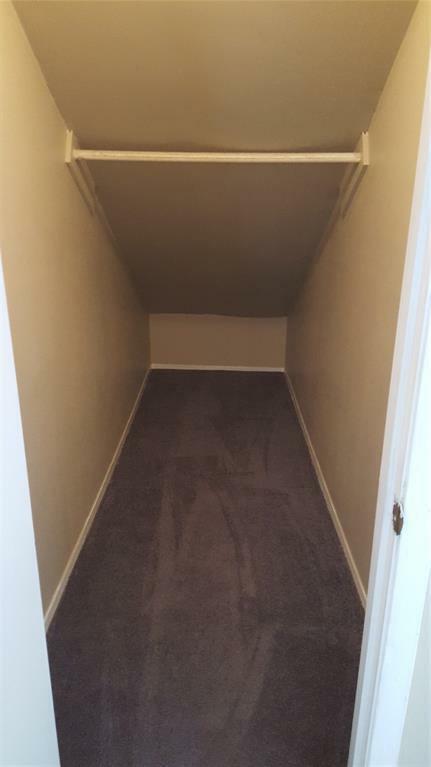 This home has TONS of storage space and fairly large bedrooms to boot! Huge two car garage also. The kitchen has been updated recently, with new counters and very nice cabinets to go with it. 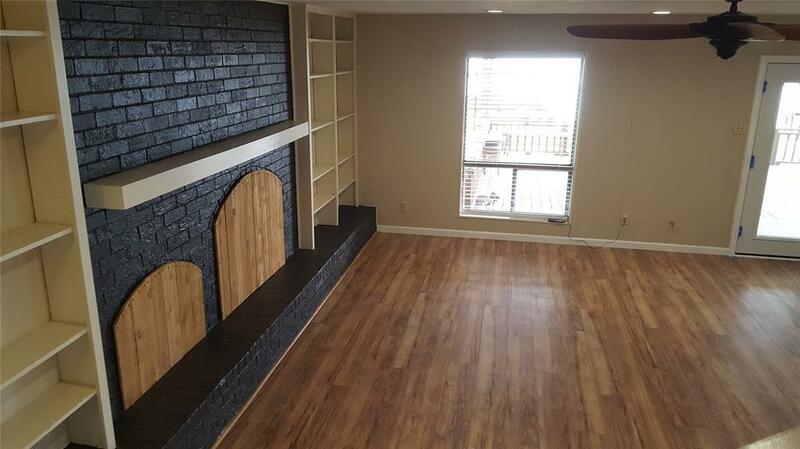 One whole wall in the living room is brick, making it an absolutely gorgeous accent wall. Overall, if you're looking for a home to rent that is right on the water, check out this one before it's gone!! !